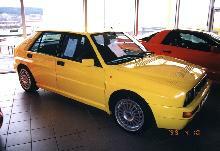 In 1987 Lancia quietly introduced one its best known and most sought-after modern-classics, the Lancia Intergrale. 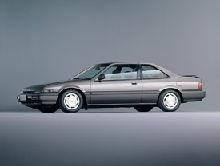 The Intergrale looked visually similar to the less powerful, two-wheel drive Delta HF Turbo, using the same five door hatchback body. 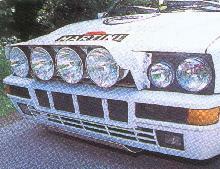 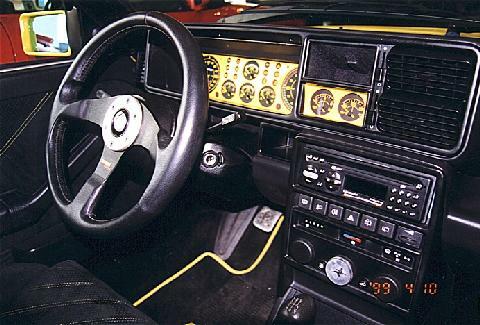 What really made the Intergrale special was the combination of a 2.0 litre turbo charged engine and a sophisticated four wheel drive system, making it an ideal international rally car. 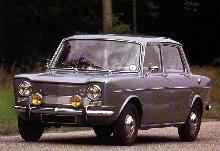 Built in relatively small numbers (in left hand drive form only) the Intergrale was instantly recognised by its flared wheel arches and distinctive front grille/ quad headlamps. 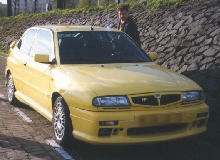 Production finished in 1994.